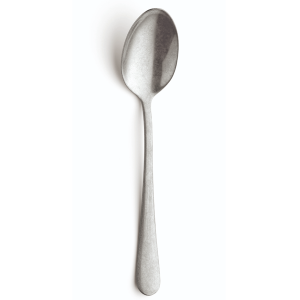 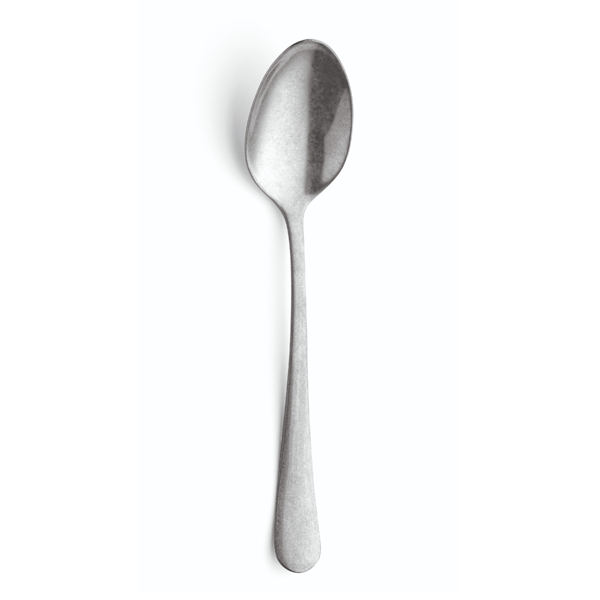 Amefas Vintageware Dessert Spoon is a 7-1/4 spoon that brings an antique touch to the tabletop. 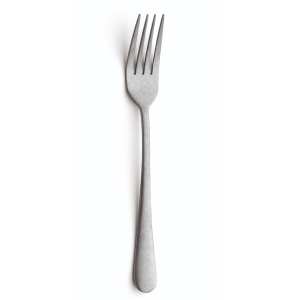 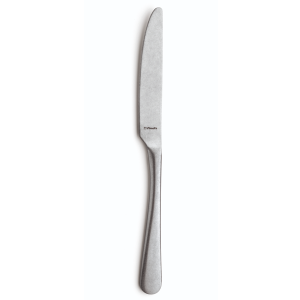 This unique set of 18/0 cutlery combines an authentic retro look with elegant, classic shapes. 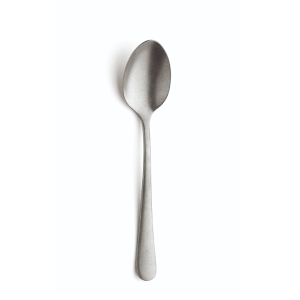 Vintageware has been stonewashed to add a matte, distressed finish thats perfect for mixing old and new to create a place setting with charm and character.